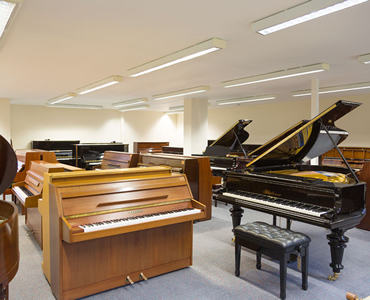 The Piano Shop Kent is just south of Tunbridge Wells on the A26 and has a fantastic selection of pianos at all levels, both upright and grand, new and restored. 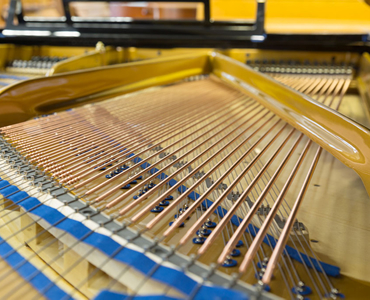 There are many restored Yamahas and a wide range of other great makes, such as Bechstein and Steinway, as well as digital pianos. We also have a workshop and offer restoration. 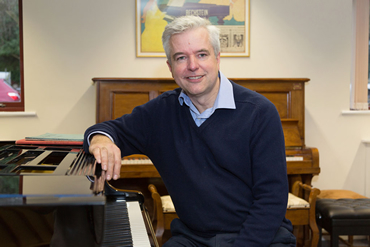 Having a good piano to play and practise on is vital to the enjoyment of making music and to progress as a musician. Some think that an old piano bought as a ‘beginner instrument’ that perhaps ‘needs tuning’ will be good enough for them or their child to learn on. But the reality is that a piano with an uneven touch, poor tone or perhaps even loose tuning pins, will discourage learning and limit enjoyment. 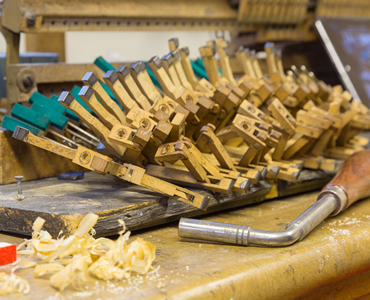 Our used pianos have been thoroughly reconditioned and are guaranteed for 5 years. 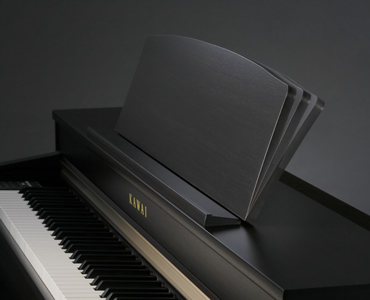 This gives you the confidence that they are of the highest quality and will support any pianist in achieving their potential. We’re situated on the A26 near Tunbridge Wells in a charming property on the Nevill Estate where there is plenty of parking. 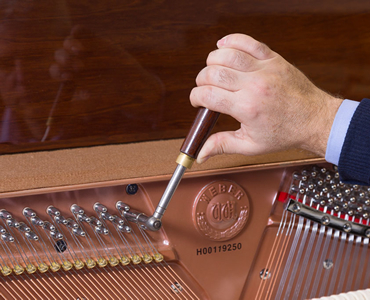 As well as serving you in the showroom, we are committed to providing the very best service and aftercare once the piano has been installed in your home. 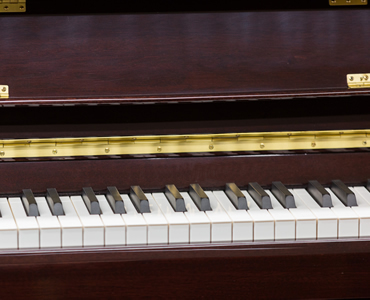 We aim to make the process of buying and owning a piano as enjoyable and rewarding as possible!